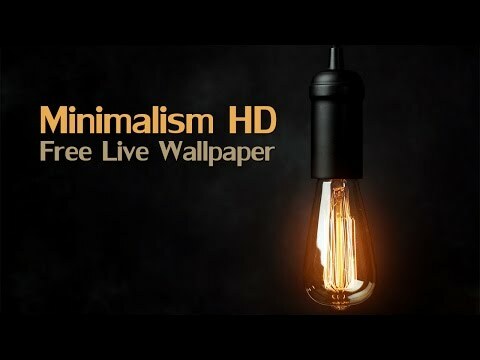 Minimalism HD – it’s a beautiful collection of images in minimalism style that works as live wallpaper. If you like minimalism style then these live wallpaper exactly for you!Good functionality, many options to customize, multilingualism and support of developer – and all these features is free!Also, these live wallpapers optimized for most android devices.Try “Minimalism HD Free Live Wallpaper” on your device! Version 1.0.3- Now app starting and work more quickly.- Updated Android SDK. – Now no more supports Android 2.3.3 (Api 10). Requirements is Android 4.0 (Api 14) or higher.- Updated LibGDX version to 1.9.8.- Optimized code, fixed bugs.- Updated Ads SDK. Version 1.0.3- Now app starting and work more quickly.- Updated Android SDK. - Now no more supports Android 2.3.3 (Api 10). Requirements is Android 4.0 (Api 14) or higher.- Updated LibGDX version to 1.9.8.- Optimized code, fixed bugs.- Updated Ads SDK.